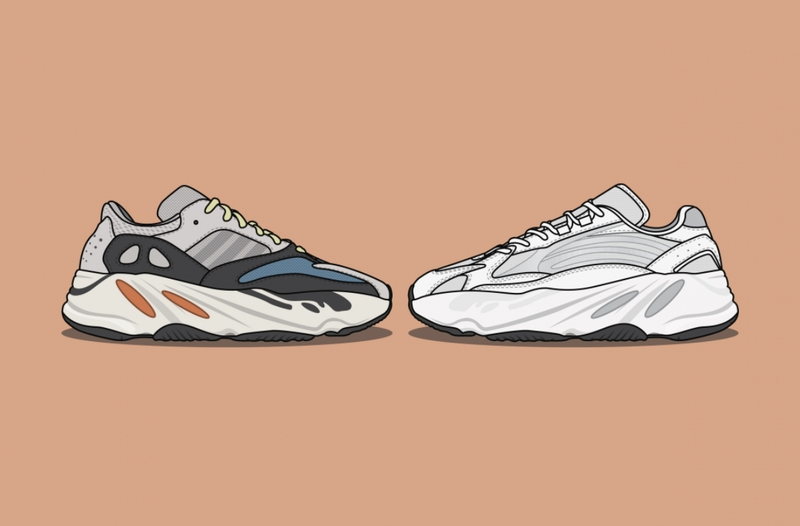 Dan Freebairn, AKA Kick Posters, has been producing instantly recognisable artwork of iconic footwear and high profile releases for a number of years now; building up an impressive list of collaborators and coverage from some of the biggest brands in the world. Dan is a regular contributor to size? previews so we can continue to showcase the latest and greatest releases as soon as possible. 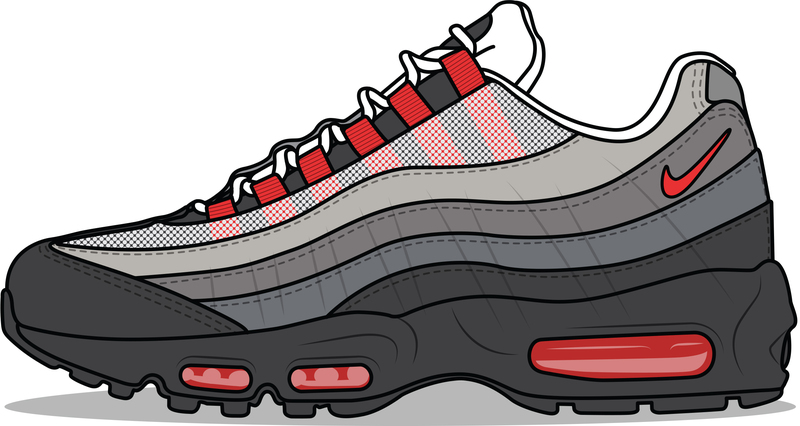 Based out of Manchester, Dan Freebairn is a training shoe enthusiast with a colourful and bold style of illustration, creating accurate representations of some of the most well-loved, iconic footwear styles. Dan collaborated with adidas Originals in 2017 on a range of exclusive, limited sneaker prints; creating illustrations of icons such as the Gazelle, EQT and NMD OG in his unique signature style. Under his Kick Posters moniker Dan produces t-shirts, posters, prints and mobile phone cases for a host of clients. Alongside his work with adidas Originals, Freebairn has worked with brands such as Reebok, PUMA and Saucony, and has had his work featured on Highsnobiety, Hypebeast and Complex. You can check out more of Dan’s work on his website here.